Discussion in 'Lexus Lounge' started by krew, May 21, 2015. 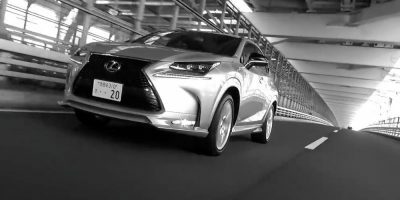 Official Lexus Japan tuner TOM’S has released an extensive video of their new NX 20t aero kit. I've personally never been a fan of tack-on aero, especially for luxury or classy cars. The linear throttle response system has always interested me. TOM'S has had some interesting powertrain upgrades for Toyota and Lexus models over the years.